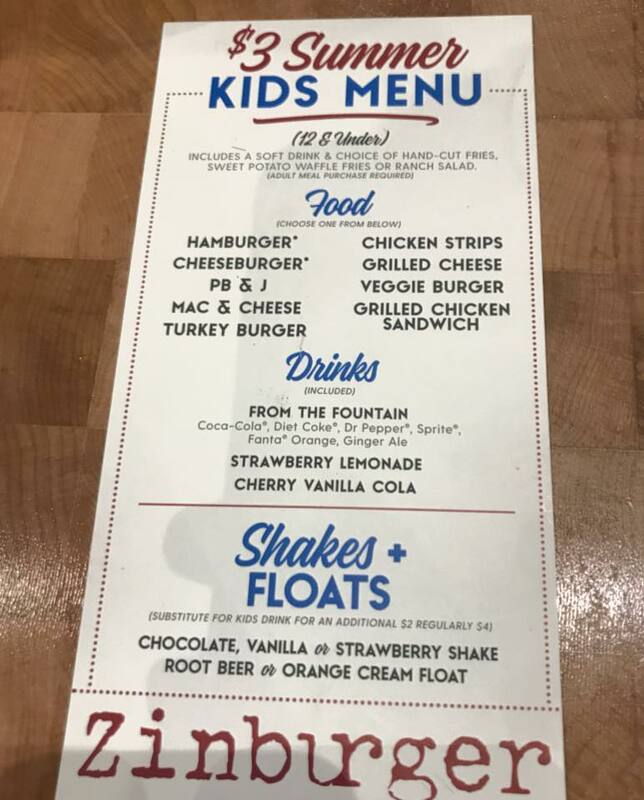 Each kids meal includes a soft drink and choice of hand-cut fries, sweet potato waffle fries or Ranch salad. 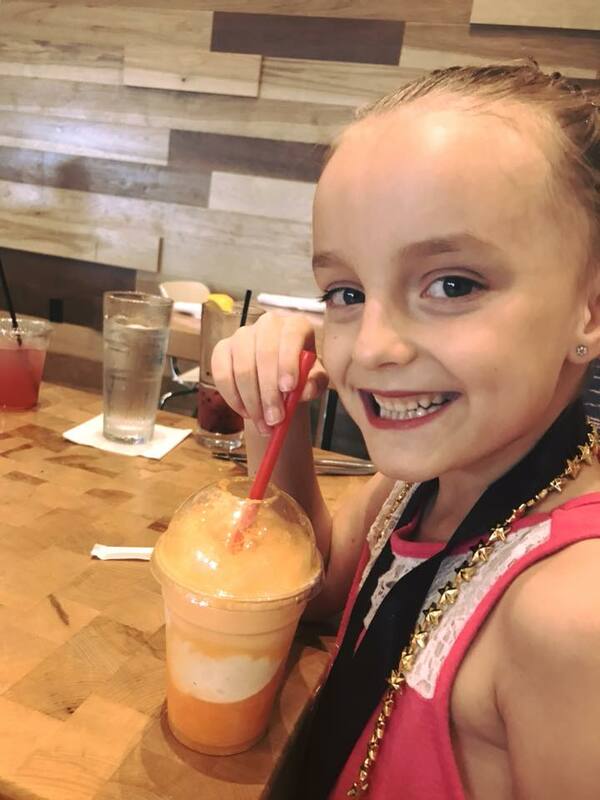 For an additional $2 (normally $4), kids can substitute a hand-spun shake or a Root Beer or Orange Cream Float. 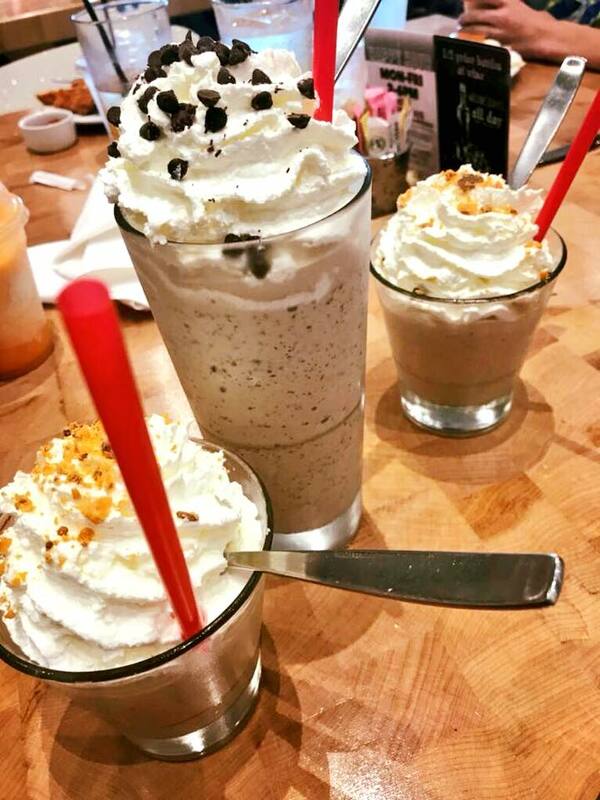 Shake flavors include chocolate, vanilla or strawberry. My two youngest really enjoyed their kids meals, and of course we couldn’t leave without a shake! 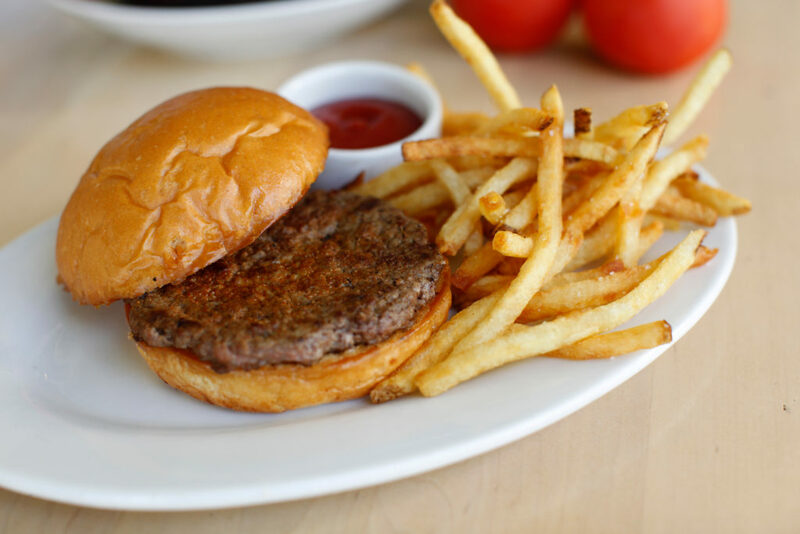 Since opening the East Coast’s first Zinburger in Clifton, N.J. more than seven years ago to much fanfare, stellar reviews and packed crowds, Zinburger has developed an almost fanatical guest following who enjoy made-to-order gourmet burgers, hand-dipped shakes and floats, decadent pies and 25 wine varieties. Be sure to take advantage of this great deal this summer! My family and I were provided with a complimentary meal in exchange for promotion. As always, all opinions are 100% my own.